Do you find yourself spending your leisure time catching up on outstanding bookwork? FAB Bookkeeping Eagleby can help! FAB Bookkeeping Eagleby have a team of highly qualified bookkeepers who can get your books in order, saving you time and money. 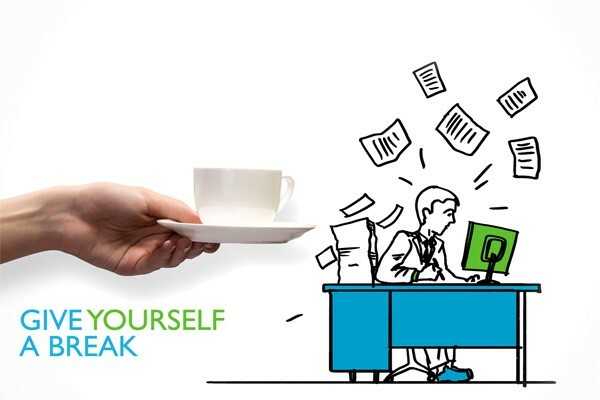 With over 24 years’ experience, our hassle-free service aims to give you quality time back so you can spend it on more important aspects of your business, like increase your cash flow. FAB Bookkeeping Eagleby ensure we are up to date with the best small business software packages. We offer a friendly service which is fully insured. We believe in value adding, so we partner with your business and grow together. 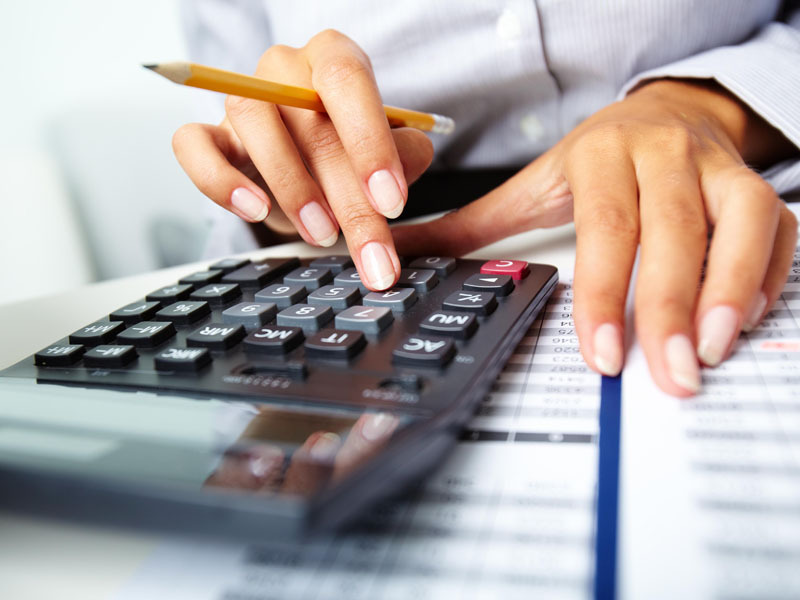 FAB Bookkeeping Eagleby have regular updates so you can be confident we are offering the highest standard of service with great attention to detail. Every client has different needs, so we can come up with a package to suit you! At FAB Bookkeeping Eagleby we specialise in providing efficient and cost effective account management systems to businesses of all sizes. With previous experience in the process manufacturing, meat processing, hospitality & tourism, retail and travel industries, FAB Bookkeeping Eagleby are confident we have a solution for your business. Eagleby, Kingston, Logan Central, Slacks Creek, Woodridge, Mount Warren Park, Beenleigh, Waterford, Waterford West, Edens Landing, Holmview and surrounding suburbs. FAB Bookkeeping Eagleby are proud members of CPA Australia, Australian Bookkeepers Network, Etax Local and Law Central.